The #Phosphate Conspiracy: is it my #dishwasher? Did you notice that nasty white film on your dishes? Okay, well, that same cup has been through three cycles and--what!? !--it still has that nasty film, and I know I SCRUBBED it! Does this sound like you? I know it has me--we've had the repair guy over several times. My dishes are still being stubborn--maybe it's the dishwasher! Aha! We bought a new dishwasher. Nope. I've spoken with a handful of people, even strangers, about this epidemic. It's jaw-dropping at what we discovered with a single plumbing friend. The puzzle is solved. Guess what he told us? That all dish detergents were stripped of their phosphates. "My customers are seeing this problem and I have been seeing this issue on various forums across the net. The government has new regulations that make detergent companies remove phosphate from the detergent. Phosphate was originally put into dishwasher detergent to get rid of minerals in the water and improve wash performance. Without phosphate minerals are staying behind in the form of a white film on dishes. The best way to resolve this issue is to clean your dishes with citrus acid a few times a year. Here is an article I wrote on this issue. http://appliance-repair-it.com/dishwasher-leaves-white-film-on-dishes.html"
Go and Google "phosphates removed from dish detergents" and see just how rampant this is! So one day I was with my friend and I saw her squirt about half a cup of concentrate lemon juice--yea, just like that picture to the right. I asked her why she did that, and she said the dishes come out clean! No white film. Crazy as it sounds, it really does work! Hooray! This is GOLD to all dishwasher users. Here we thought our kids were not scrubbing the dishes well enough and they got into loads of trouble (poor things). Oy... Did you end up buying a new dishwasher? Please share with us your dishwasher woes. Please share this post on all your social networks to create an awareness on how to circumvent our mass hysterical problem! As I sat upfront with the row of authors while Brandon Mull, our keynote speaker talked, I couldn't help but feel such pride that my eyes filled with tears. These kids have heart, soul and spirit to attend a writers conference, especially TABC! I have to admit it was one of the funnest conferences I've ever attended. I really love teens, they are filled with such energy, hope and excitement. What fun it was to stand before the many young and enthusiastic writers and teach them my secrets on writing! I am honored that TABC had thought of me to teach one of their classes. How much I've grown from the privilege to share and bare my soul! The line for the book signing at the end was joyfully brimming as I signed the kids' cool T-shirts, notebooks, papers, and books they've purchased. Hey, guys, I LoVe you all! A funny video that was aired while we waited for the announcing of the first chapter contest winners. I love, love, love this video, btw... ENJOY! Darkspell celebrated its true launch November 3rd, after all the marketing and promoting and shout outs and interviews I've done since, I didn't feel like a real author until my first panel and reading and book signing at LTUE! Then I had another book signing the 11th (Barnes and Noble), and then another the 18th (Eborn Books). Whoa. Talk about elation! Yea, one will not get rich by book signings alone or standing before an audience of storylovers as you read aloud in character, but guess what you are doing? You are sharing yourself with everyone. They get to know you on a personal level and are soon drawn to your books! Though I am still trying to talk myself into public appearances, I find that I love interacting with people face to face--those of you who know me already know I love doing that! I love making friends and helping them out. Just as readers can sense your sincerity within the written word of your pages, so they can in person. Guess what? I feel like a real author and I am loving it. What have you done to make your goals feel real? 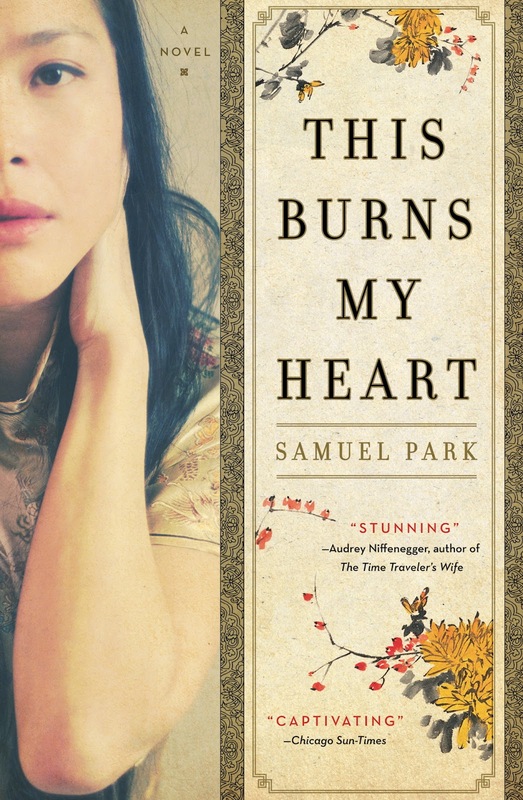 LIVE chat with Samuel Park & #Rafflecopter #giveaway! 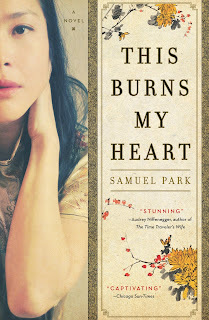 Welcome Samuel Park, author of This Burns My Heart. 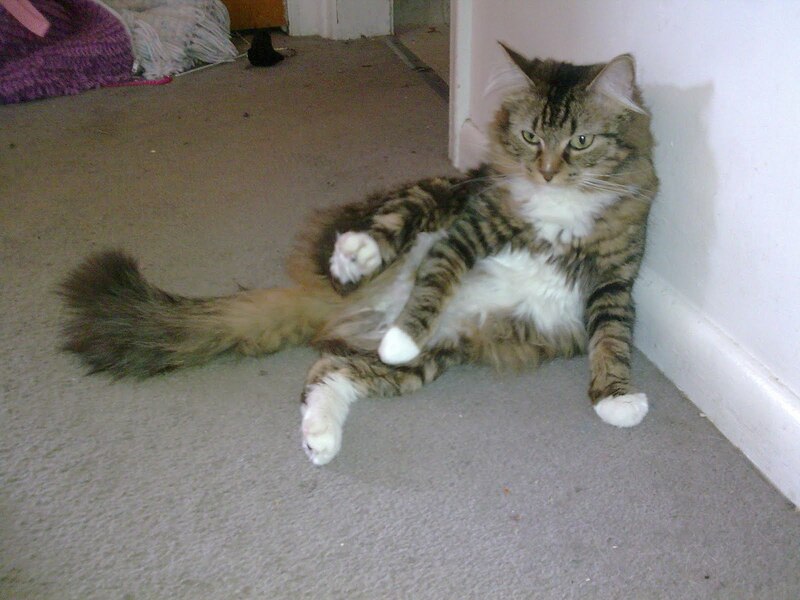 So I decided to interview him the unconventional way through e-chatting! It was so much fun learning all the cool things Samuel has experienced along with his sweet personality. I only waited thirty seconds, so you're right on time. me: Okay, I'm going to ask you a few questions, [I had found Samual so fascinating, I ended up asking him more than a few questions!] I'd love for you to elaborate. Ready? samuel: That sounds great. Ready! me: Okay, here it goes! Why write? samuel: You know, I've been writing since I was eight. So maybe I should ask my 8-year old self. Why write? I guess he would say, because I love reading so much and this is one way of staying in that world. I always loved characters, and I think through books (and films too) you get to know people at a level that sometimes you don't in real life. You really get to be "inside" someone, and I think that's very attractive. me: Is This Burns My Heart your first book? #BookReview: #TheAlias by Mandi Tucker Slack and #Rafflecopter #giveaway! Jacey Grayson is your average single mother who is just trying to create an ordinary life for her son, Blaze. She never dreamed that her haunting past with her ex-husband would threaten her way of life. Fleeing for her life, Jacey takes her son to an unlikely place in hopes to keep her deranged husband from finding her. Have you ever set a book down with a sigh after reading it, and think, "That was exhilarating."? I was whisked from the bustling city of Detroit to a lazy farm town in Utah. This book has all the exciting elements that make a book a page-turner: adventure, romance, and the rush of hope that Jacey will escape with her and her son's life! Overall, how did you experience this book? What emotions did you experience while reading? Well, I was certainly able to relate when Jacey trembled in fear as she recalled the anguish her ex-husband had inflicted. I couldn't help my tears as I read Jacey's anguish when her husband hurt her in front of her boy. It is such an horrifying thing to see your beloved mother beaten as a helpless little child! Jacey is frustrated and worried about the changes in her son, Blaze. Faced with her dilemma, how would you handle the situation? I would not dismiss it as only the divorce or witnessing my abuse, but would've suspected something much deeper. Naturally, I would show him extra love, give him moral support, be completely open with my feelings and circumstances, and connect with him on a spiritual level. Can you pick out a passage that strikes you as particularly interesting or profound?
" 'I let his abuse influence what I believed about myself.' " Oh, let me tell you just how true this sentiment is. It is so profound and so controlling that it takes a tremendous effort to step out of yourself and rewire your brain to think otherwise--I've experienced both firsthand. The Alias is well-thought out, well written, and executed with such precision, that I was not once pulled out of the story. The characters lived true to trait and according to trial as well. Well done, Mandi! 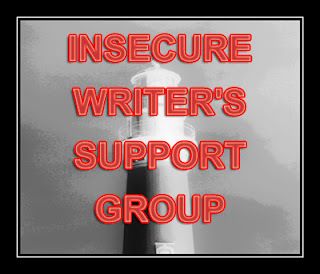 You can visit the author here at her blog. Please follow her, she's a wonderful lady with a big heart! You can also find her on Facebook, and her website. Hooray! 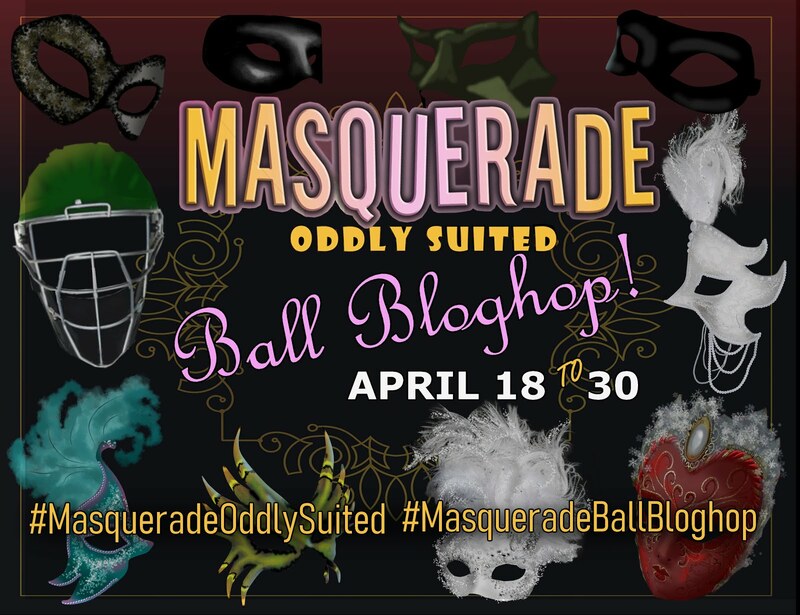 Mandi is giving away a Kindle copy of her fabulous book. This is something that you should really enter for! In all kinds of media, it says that women should look beautiful, skinny, fake. How badly brainwashed men, women and our children are into believing this trash! What are we doing to ourselves? To drive the message home, read this and watch the video below (about 20 minutes long)--you'll be glad you did! Let us speak up, show our daughters, mothers, wives, nieces--any and all women--just how important they really are. You know, the men in our lives deserve to hear the truth too. I don't want my son believing that the only perfect woman is the one he sees in commercials. I have to admit that I have "lost" my spiritual innocence ever since Darkspell was published. I happily read my scriptures every night, went to church without dragging my feet, happily volunteered in my kids' classrooms at school, and all that stuff a spiritually balanced person can do without feeling burdened. Until . 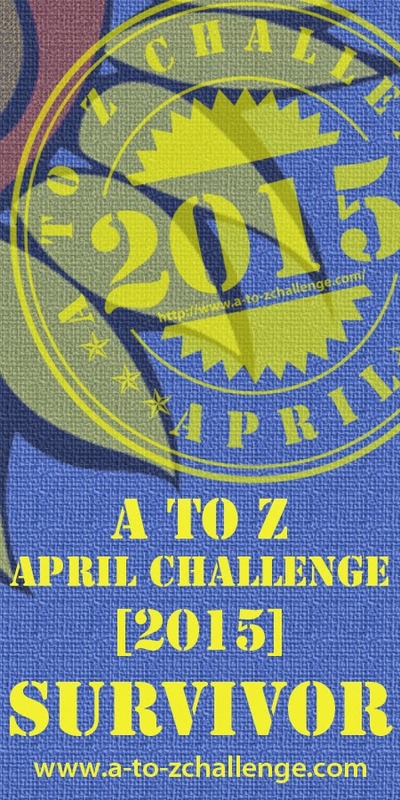 . .
My mental focus was reinvented and I felt overwhelmed* with just about everything! Marketing your book is another full-time job on top of writing your books, then there's taking care of family, then when real life happens? No wonder I feel like the pic below! 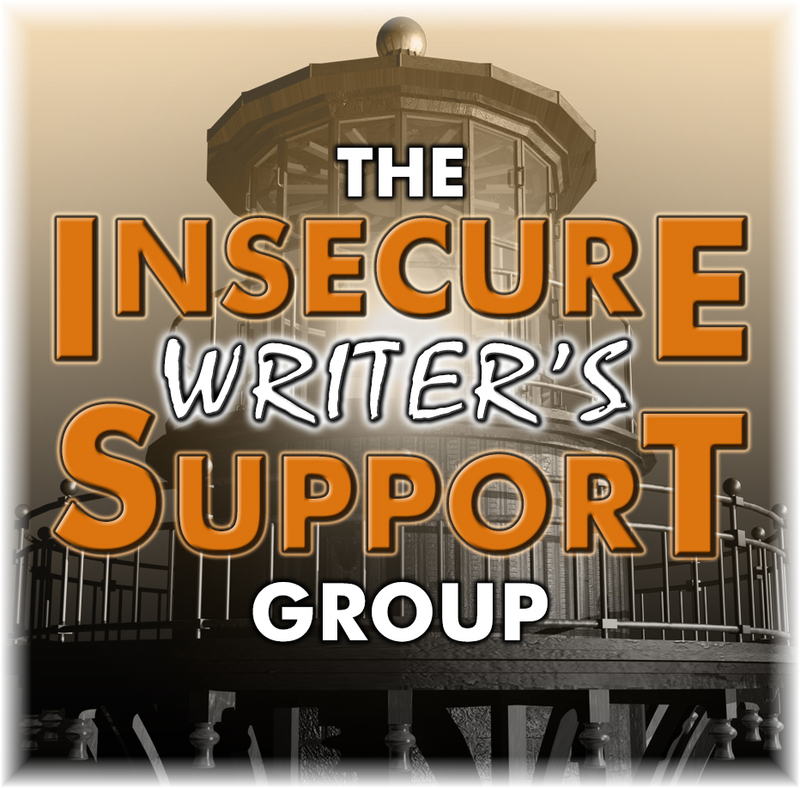 I've confided in several published authors and guess what they say? "Oh, I remember that happening to me." or "I used to do that, too." Whoa, so this is is more common than anyone lets on, you know that? I've come up with a schedule that has me marketing/blogging/ ANY social networking down to 1 1/2 hours a day, one hour for writing whatever I want, then my kids get home after that until I can get back to my writing after they are tucked in. Little here, little there--but I refuse to social network (which I immensely enjoy) during my childrens' up time. I feel miserable if I do. When do you squeeze marketing/networking between real life? *I've figured exactly why--I was digitally overloaded and my soul was protesting! It's always fun to continue the adventure from the first book. I was really interested in learning how Ember faces her challenge to learn the art of white magic when she is the only one of her kind who knows how to use it while C'Tan seeks her out--either as a cohort or in death. Kayla faces equal danger as she fights to protect the flute from groping hands that mean her ill. As Kayla and Ember wondered through their respective pathways at the start, I found the story to slow down a bit. Hoover, however, weaves shocking surprises, and throws in an exciting love triangle as well. The world is colorful and characters well-rounded. 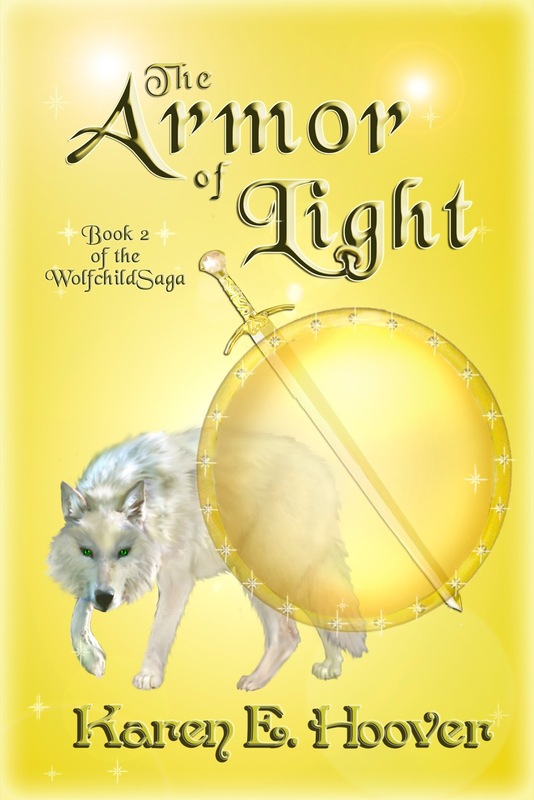 Read the The Armor of Light's first two chapters here! Visit Karen E. Hoover here, and purchase the book here.